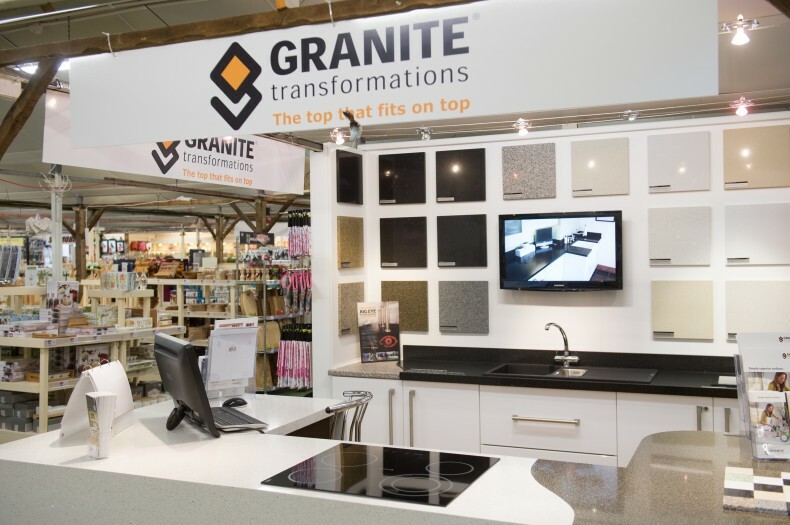 Our Sevenoaks showroom is located in the award-winning Polhill Garden Centre near Sevenoaks, just off Junction 4 of the M25. 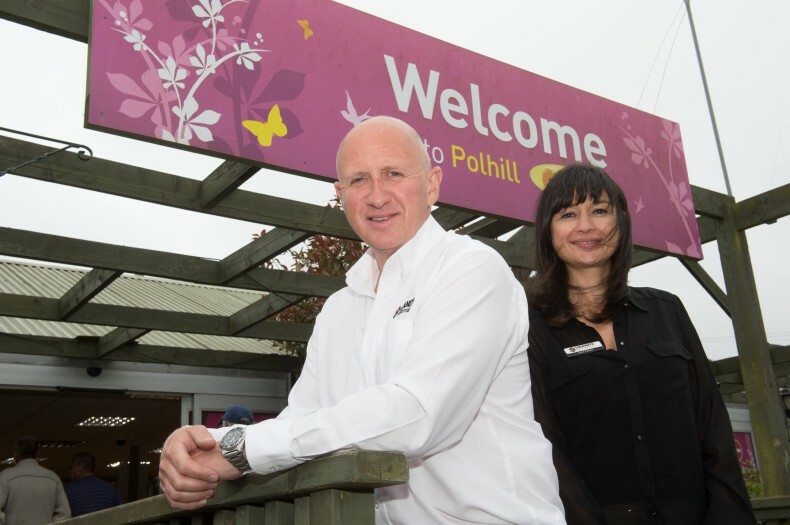 With over 50 years of retail and gardening experience, Polhill offers a great day out, with shops, restaurants and a thriving garden centre, so why not visit us there? Call for a free home consultation 01732 807 137 or email us your request.